Alex Schlinsky is our special guest on today's episode of Traffic and Leads Podcast. He is the founder of the popular and incredibly successful site, Prospecting On Demand. 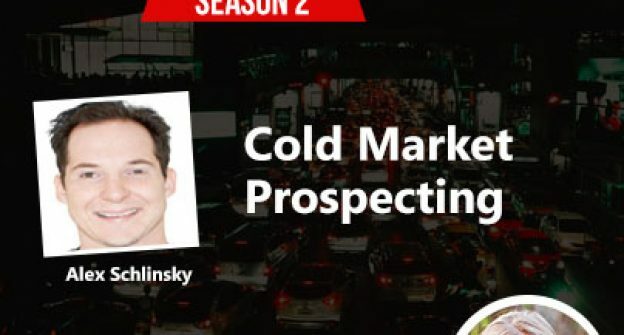 Alex talks to us about what prospecting really is, and how it’s important when it comes to the search for your important and qualified leads. Click here to listen to this episode!